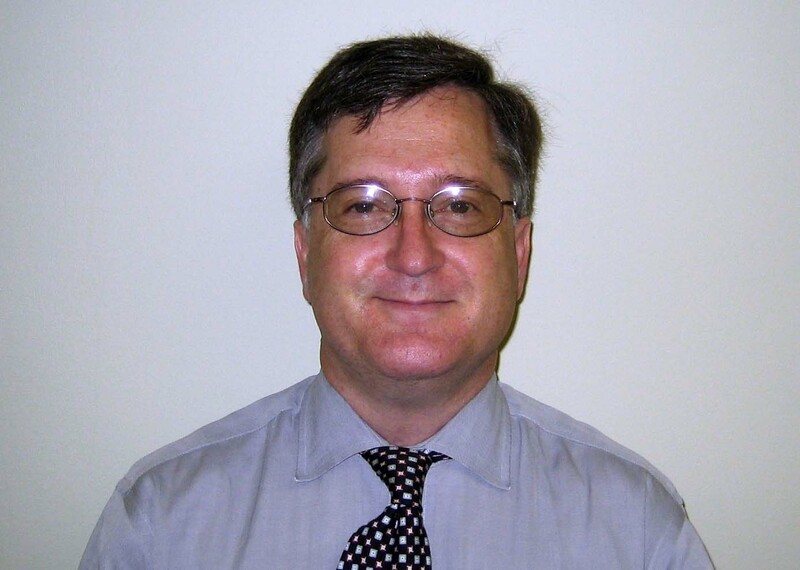 Jeff Heck has been named Interim Director of Reese Library on the Summerville Campus, effective Aug. 1, 2013. Heck began his work at Reese Library in 1995 as the Automation Librarian and was promoted to the position of Associate Director of Reese Library in 2010. He chaired the Faculty Policies Committee, served on the University Council, and was Faculty Secretary for seven years. Heck served on several consolidation working groups, including the Consolidation Action Team, the Academic Programs Work Team, and as the Co-Chairman of the Governance Work Team. In 2012, he received the Bob Richardson Prize, provided by the Georgia Library Association for exceptional service to librarianship. In addition, he has served as Editor of the Georgia Library Quarterly. Heck is a member of the Board of the Consumer Credit Counseling Service of Middle Georgia, Past-President of the Kiwanis Club of Uptown Augusta, and incoming Lieutenant Governor for the district. Many thanks to Camilla Reid who served as Director of Reese Library for the past three years. Prior to that, she served as Associate Director for seven years. Reid was well-known for her involvement on the Summerville Campus in a wide range of activities, including Phi Kappa Phi and numerous committees.